Airmen of Squadron 150 participated in a Search and Rescue Training Exercise during the weekend of 28-29 January, 2017. Capt Gary Mathieson, CAP and 2d Lt Rommel Anacan, CAP documented the SAREX in pictures. Here are some of the best pictures from the SAREX. 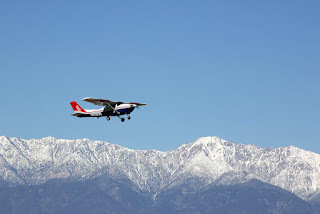 Search and Rescue Training Exercise (SAREX) This Weekend! Airmen of Squadron 150, along with Civil Air Patrol (CAP) members from other squadrons in Southern California, will be participating in a regional search and rescue training exercise (SAREX) this weekend 28-29 January, 2017. Mission base for this SAREX is at Riverside Municipal Airport (KRAL) located in the city of Riverside. 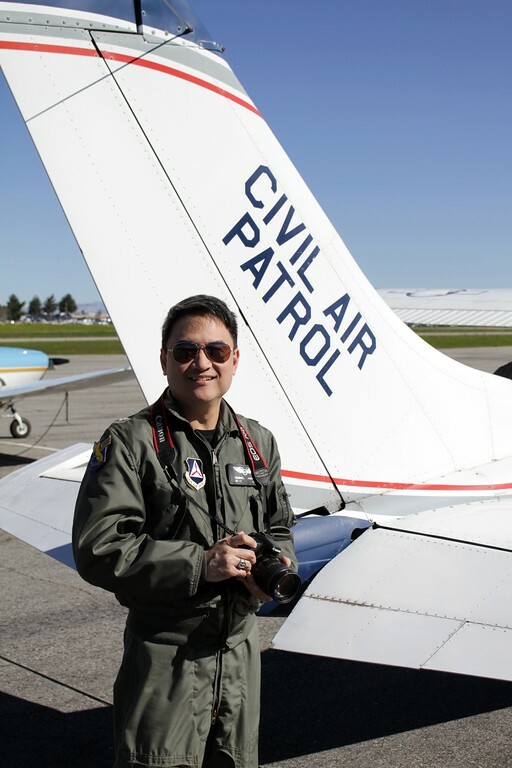 KRAL is also the HQ for CAP Riverside Senior Squadron 5. 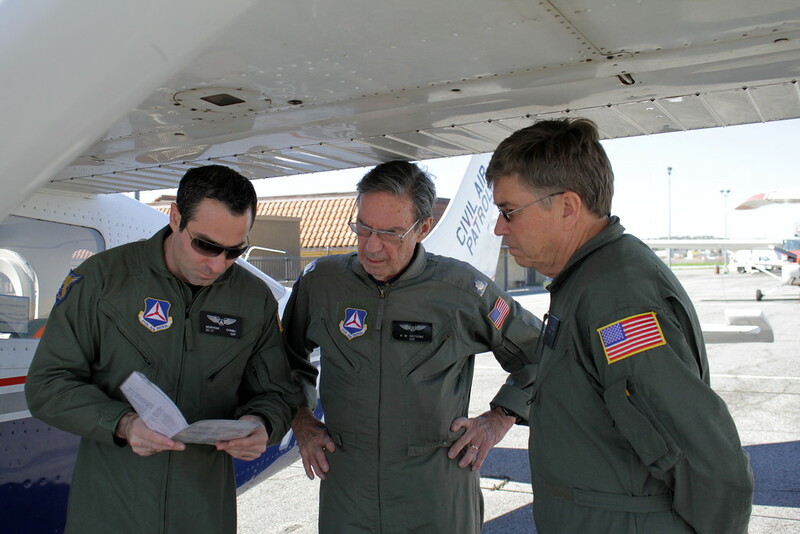 Provide opportunities for currently qualified ES personnel to gain additional training and/or maintain the level of proficiency necessary to perform their duties during an actual mission. Approximately 50 CAP members are currently expected to participate in this training exercise. 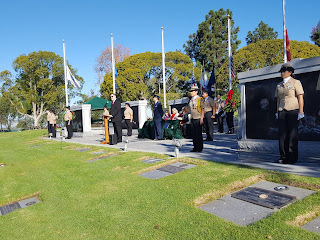 Squadron 150 Deputy Commander 2d Lt. Rommel Anacan was invited by the organizers of the Wreaths Across Ceremony at Pacific View Memorial Park in Corona Del Mar, California to say a few words about Civil Air Patrol and about his thoughts about Wreaths Across America. This is a video of Lieutenant Anacan's remarks during the ceremony. 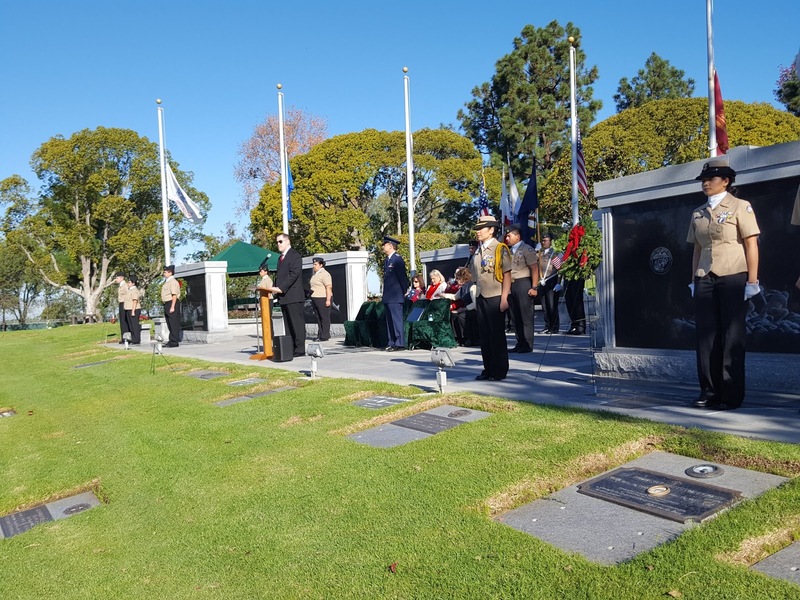 Members of Squadron 150 participated in a Wreaths Across America ceremony on 17 December, 2016 held at Pacific View Memorial Park in Corona Del Mar, California. Wreaths Across America is a nationwide project to, "Remember our fallen U.S. Veterans. Honor those who serve. Teach children the value of freedom." through placing live wreaths on the graves of Veterans. Wreaths Across America began as a small project to place wreaths at graves in Arlington National Cemetery and it has expanded in a decade to include ceremonies in over one thousand locations nationwide. Civil Air Patrol has been a vital partner of Wreaths Across America for ten years and our squadron was proud to have taken part in the ceremony. 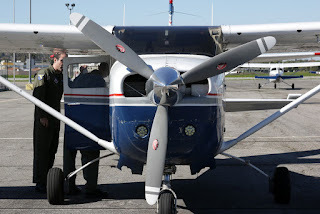 "While the members of Civil Air Patrol all come from different backgrounds, we have different experiences and our own different motivations for choosing to be a part of Civil Air Patrol, the one thing that unites all of us is our deep appreciation, admiration and respect for the men and women who are serving and who have served in our nation’s armed forces…and to their families and loved ones who have supported them in their service." "I was very fortunate to have my family with me...When I think of veterans I default to thinking of World War II because that was the war my father was engaged with. But the ceremony did a wonderful job of pointing out our veterans go back to the Revolutionary War and include veterans returning from the Middle East today. We owe them lots. Wreaths Across America is a great way to show the respect that our veterans have earned defending our country and freedom. Placing a Christmas Wreath at my father's grave and spending time there with my family and squadron mates was a great day. And it was extra special talking with (fellow squadron member) Maj. Alexander Smith and hearing some his experiences during World War II in the Aleutian Islands. 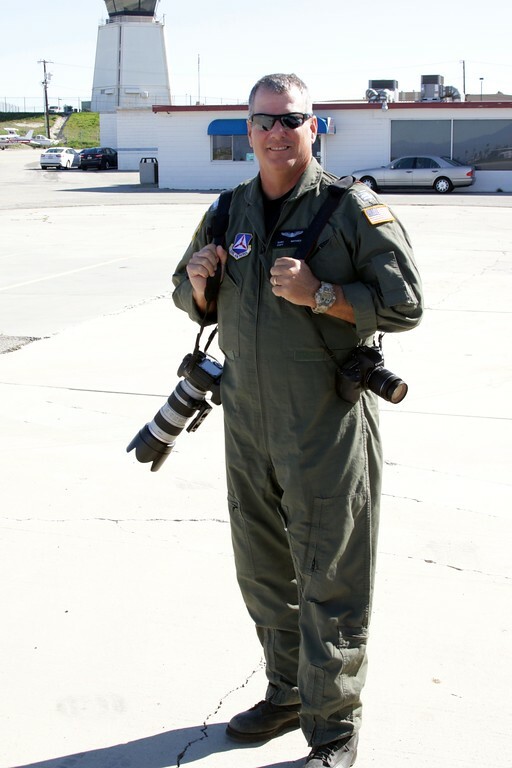 (My family) commented to me later as to how much they enjoyed their time with Major Smith. Isn't that what this was all about? Different generations spending time together sharing stories so we don't forget the sacrifices our veterans have made." 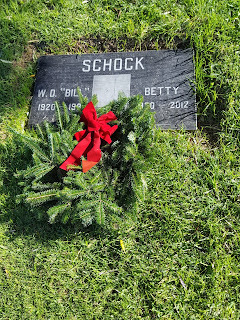 The Gravesite of Bill and Betty Schock. Bill Schock served in the US Army Air Corps. Our squadron was honored and privileged to be a part of Wreaths Across America ceremonies in 2016 and we look forward to being a part of it again in 2017! 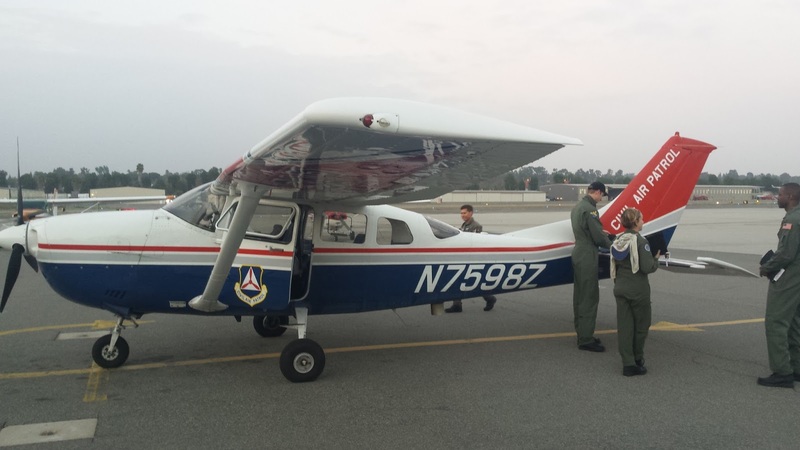 Civil Air Patrol (CAP) Airmen of Squadron 150 participated in a South Coast Group 7 Search and Rescue Training Exercise (SAREX) during the weekend of 10-11 December, 2016. Mission base for the SAREX was Squadron 40 Headquarters located at Fullerton Airport (KFUL) and members from Squadron 40 were the lead coordinators and facilitators for this Group 7 exercise. 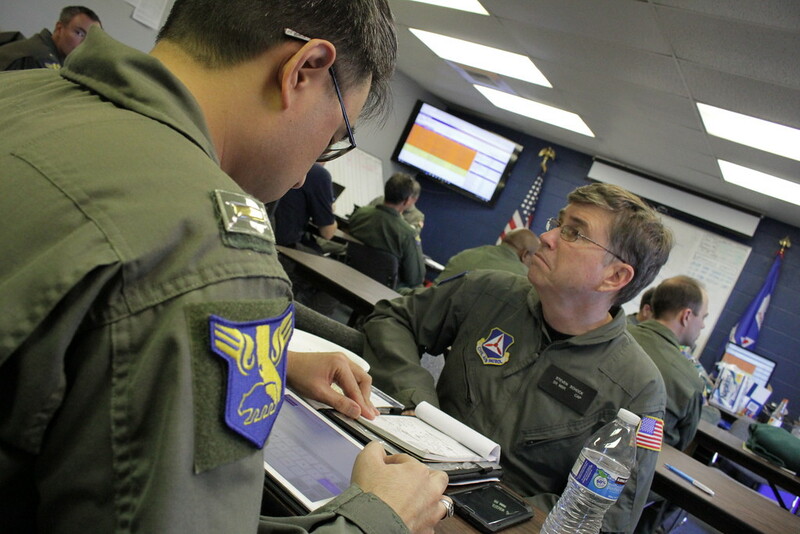 Approximately 60 CAP Airmen participated in the SAREX, which included four CAP aircraft, and 16 sorties flown over the two day exercise. Even though weather conditions were not always ideal, CAP airmen were able to successfully (and safely) carry out their training missions. 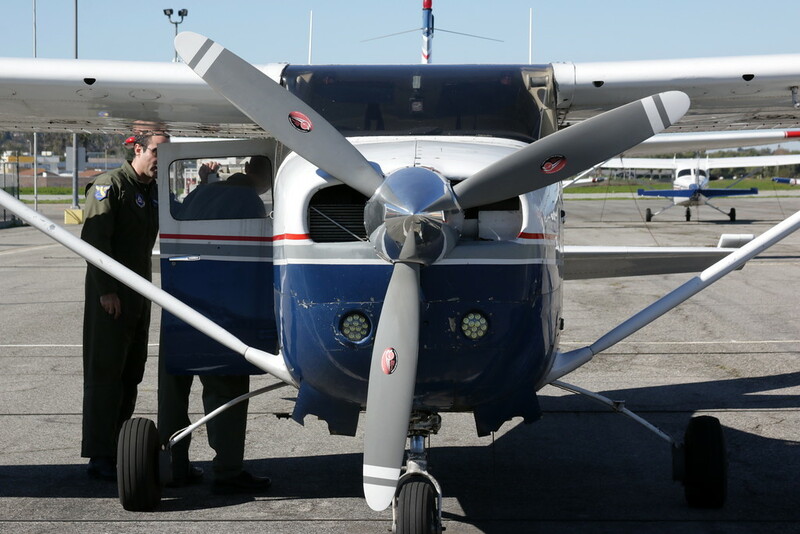 Members of Squadron 150 completed Emergency Services qualification requirements, maintained operational proficiency and gained valuable training in the event of an actual emergency. 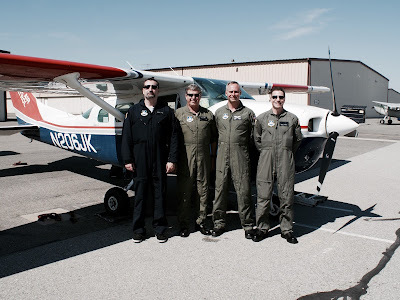 All in all it was a very successful weekend for CAP, South Coast Group 7 and Squadron 150!